Wow, so many active and adventurous things to do there! And even just looking at your pictures I don’t know how anyone could say that “Boracay is not a worthy destination”! Tha little girl alone made the trip. And those sunsets! You have to be there to believe they’re real. So beautiful! She really made it. It was so genuine! Fantastic write up, great guide! I’m sooooo glad you had a good time!! Hugs to both of you!! This is a huge compliment! Glad you liked the post! You know that we ended up there after talking to you, right? We really mean it. Our experience in The Philippines was unforgettable. Already planning to return and stay at least 3 months. Amazing!!! We also love Boracay and been going there yearly for the past 3 years. Palawan is on our list, will make it for sure. 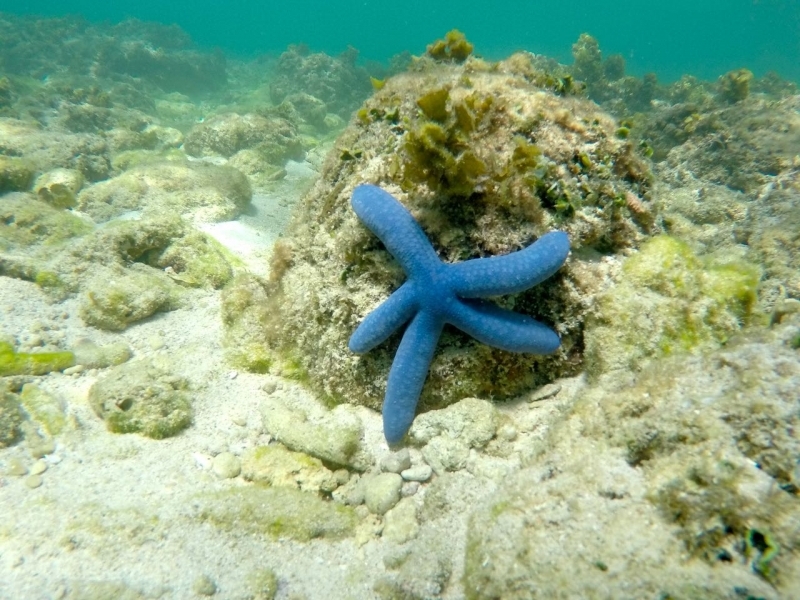 Just Goggled Calaguas and … WOW!!!! one more destination for our list, tks! I have several family members who have lived in the Philippines, but I never realized it was such a beautiful place. 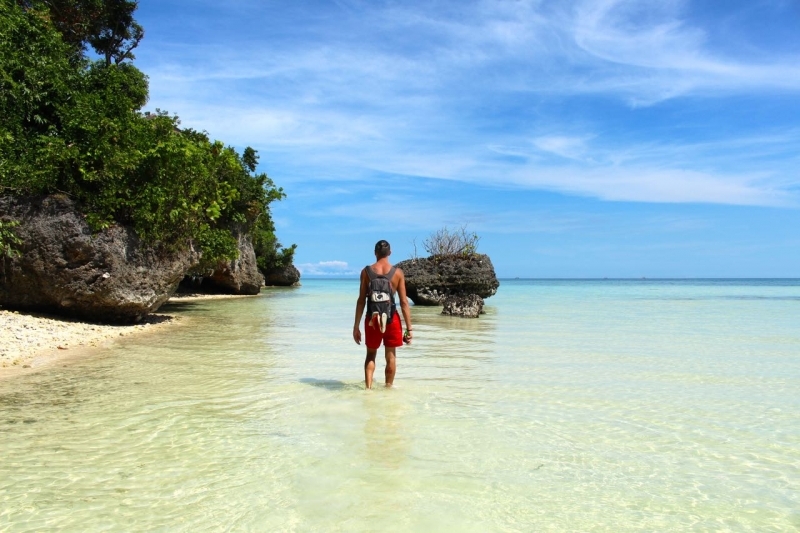 Your post was very thorough and is a detailed travel guide for anyone ready to make the trek to Boracay. It’s a special place and we covered a very tiny part. Really anxious to return and stay for a longer period. Acabei de colocar Borocay na minha bucket list!! Despite the crowds this looks like paradise. I would love to SUP here! It`s possible to skip the crowds, try different beaches or at the far end of Station 3. SUP on that water is amazing!!!! 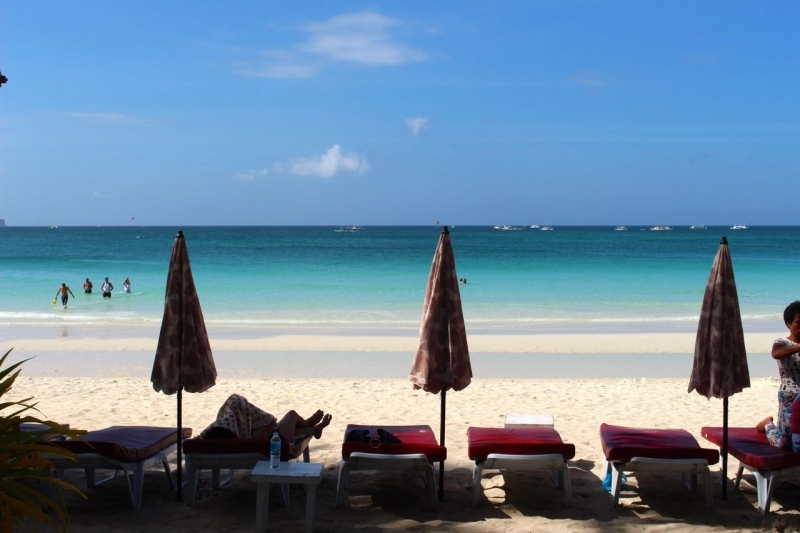 Wow, Boracay looks lovely! And I love the balance between being able to relax and being able to get active! It was hard to chose the pictures, over 1 k and all of then are stunning!!! Thanks for visiting our Country and good to hear you guys had a lot of fun. Try Palawan next time or Bohol. We went to Bohol and loved. The article will be published this week! Boracay does look like paradise! The beaches are gorgeous and I love all the adventurous activities there, too! Great photos! Boracay is a paradise indeed! So there you go, a great reason to return! Forget the organisers, thumbs up to you 30 something party animals! Sarah & I (also 30 somethings) struggle to stay up that late these days! I think we will have to go and dive there some day. 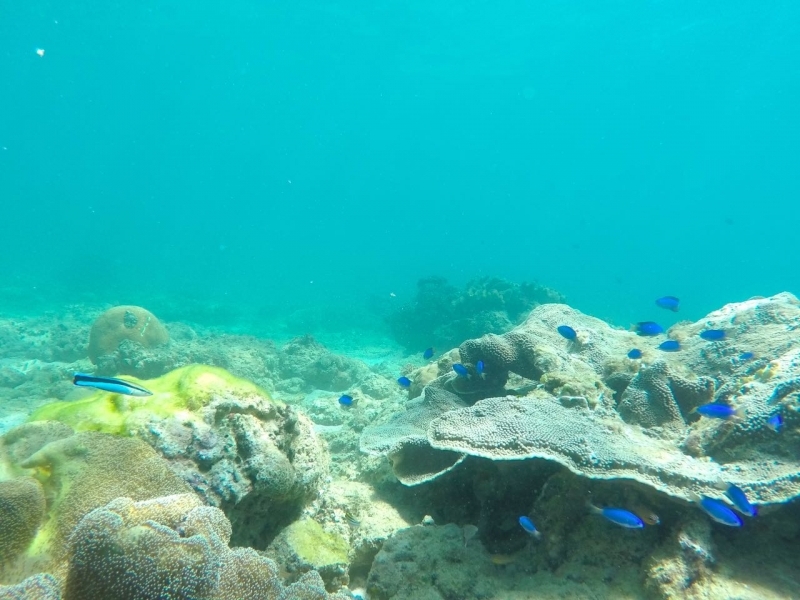 In the Philippines you can find all the shades of Blue, for sure. I’ve been reading a lot about traveling to the Philippines lately and it’s quickly rising to the top of my list! This post with such gorgeous water and landscapes is not helping! 😉 Thanks for the extra inspiration. Glad you liked. Just go, you will be amazed. 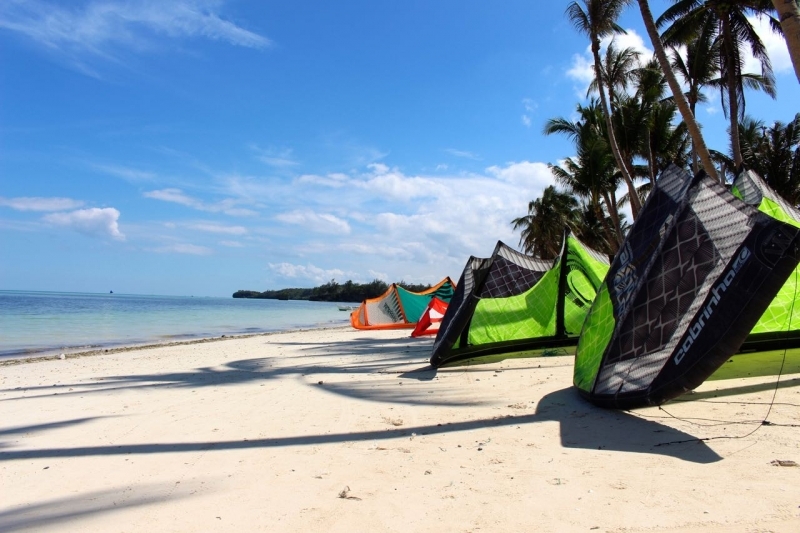 This week we`ll publish our article about Bohol, be sure to include Bohol on your itinerary! The sand and water look so beautiful! I’ve heard mixed things about Boracay. Seems like people either really love it or hate it. I’d like to check it out for myself though. And congrats for live in paradise for 3 years!!!! just avoid the crowd season and ull love it! ( March-may) esp Holy Week n labor day ( first wk of may). Hard 2 see the beauty of this place with the crazy crowds. Tends to get dirty during this time, due to large presence of seaweeds on the shore during this time! Can disappoint some people esp first timer! Afterwards it goes back to normal, and the island do a good job maintaining the cleanliness of the beaches. Again, avoid the big crowd! Thanks for the tips IV! Boracay is stunning and actually they do a good job trying to keep it clean! That`s true, the bus + boat + all different fees are a bit tricky, specially during night-time! Thank you for this great blog entry about my country. It’s inspiring to hear these words from a foreigner. Thanks for such lovely words and great recommendations! We definitely need to come back to Philippines and I´m sure we’ll need much more than a month to explore all the other amazing places! I’m glad you’ve enjoyed your stay in Boracay and in our country in general 🙂 Thank you for this very informative article (quite long but I enjoyed reading it! Haha) My last visit was about 7 years ago – when I was still in high school. LOL. I think I should visit it again. 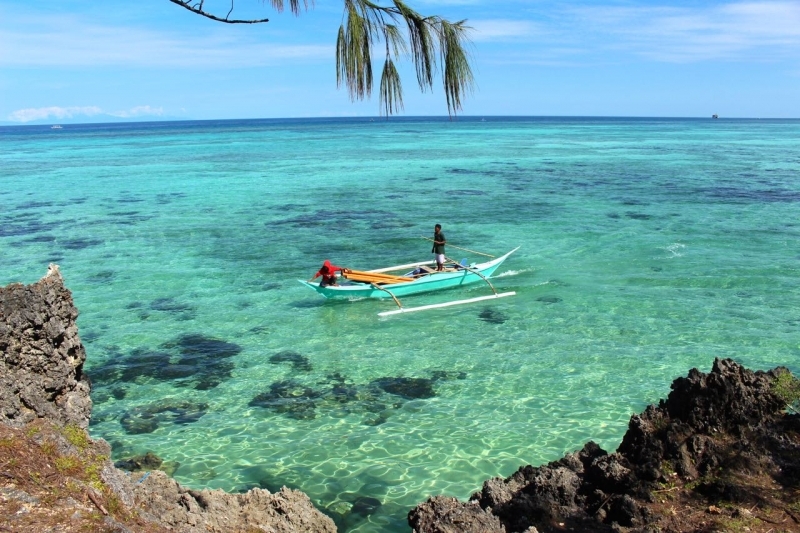 You should also try visiting Siquijor. It’s just a small Island so you could explore the whole island in just a day or two. A beautiful and quiet island (very laid back, I should say). You could visit Salagdoong Beach and go cliff diving, swim in the cold waters of Cambugahay Falls, or enjoy the fish foot spa in the enchanted century-old Balete tree. Now my travel list just got giant, but I really appreciate all your suggestion and information! That’s the amazing thing about Philippines: it´s such a beautiful country full of hidden places and breathtaking islands. Sorry that the article was too big, but I felt the need to share all my experience. 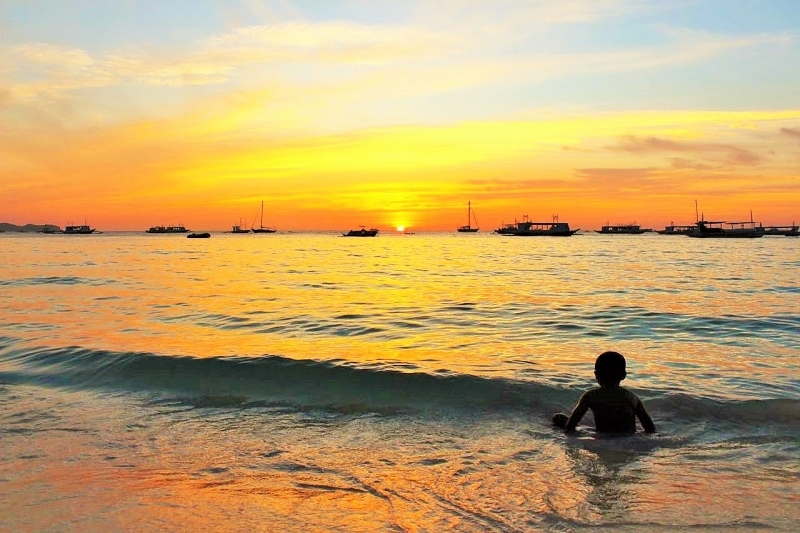 A small post with a couple of picture won´t show the truly beauty of Boracay! Thanks for such lovely words Joanna! And what you said it´s true, we do take things that are easy for granted. Do you believe I don´t know many areas of Brazil (my own country)?? It´s a shame! But that´s what happen, sometimes we think that the beauty is outside there, but actually it’s on our backyard. Philippines is amazing and you should be always proud of your country!! Thanks for the tips and for following us! All the best to you! Cheers! I loved reading your posts about the PH. Try visiting Iloilo, which is about 4-5 hours by bus from Caticlan and Pagudpud, which is also called the “Boracay of the North” as it is located in Ilocos Norte, a province north of the PH. May I also commend you on how you noted that some places are touristy and that we should be responsible visitors. That’s a better way of saying that a certain place can be good or bad, depending on how one looks at it. I hope you have more fun in your travels! God bless! Thanks for stopping by and read our articles!I´m super happy that you like it! There are so many places to visit in PH that my list is getting bigger and bigger 🙂 Maybe we should move to your country next year to explore all the places without rush. I´m glad that you understood what I tried to say, for sure a place can be good or bad, it all depends on how we approached it! Glad that you like the article!! We definitely need to go and explore the south! Super happy that you like the post! We loved your country and definitely we’ll be back soon! 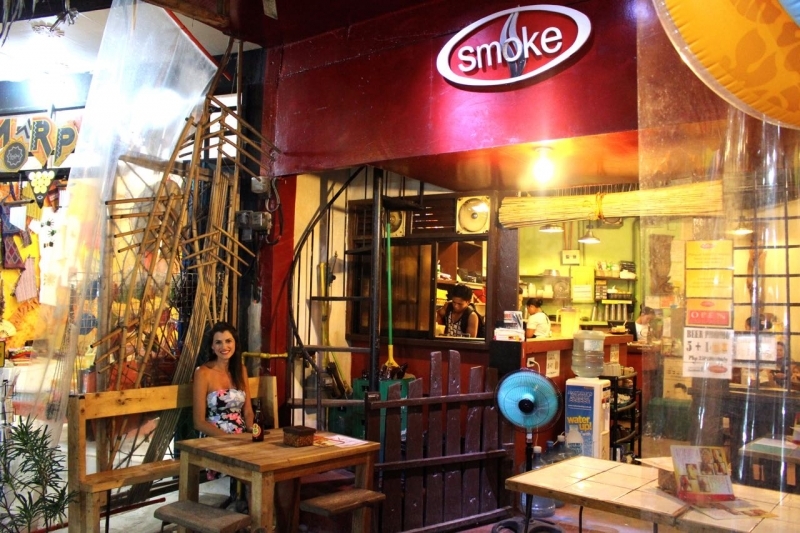 Thank you very much for your blog about places in the Philippines. 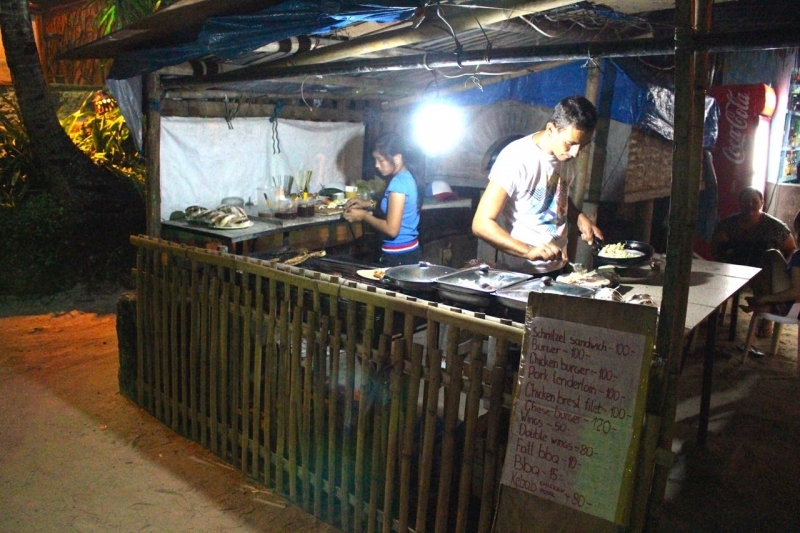 I remember visiting Boracay for the fist time in the late 80’s while in college and truly that place is a paradise no electricity and no fancy hotels… what we have is our tent. I went back there several times after it was fully developed and it feels like I’m in the Caribbean or one of the Mexican resort. And you’re right the spirit of the Filipino people made me realized that Boracay is still in the Philippines ;-} Your blog entry give smile to my face, and it brings back memories growing up few hours from Boracay. And it’s very true, if you travel a lot and Once you love the people, most probably you gonna love the place. Great to know that you already visited Brazil already and you liked it. 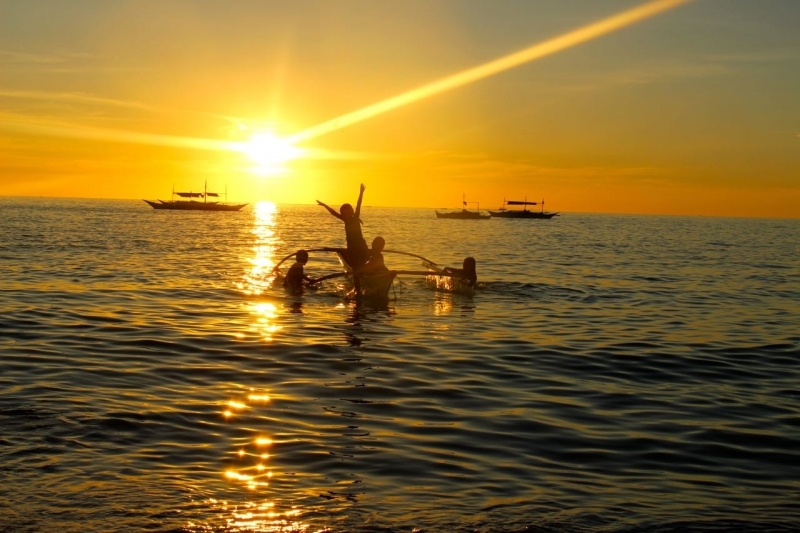 My country is so big and full of contrasts, but as Philippines, it is made of happy people. If you have an opportunity travel to the south of Brazil, is a completely different world there, with hot summer, strong winters and beautiful nature. I´m from the south (search for Florianópolis, our stunning island) and if you need any tips to go there feel free to ask us! All the best, and thanks again for stopping by and follow us! hello there! nice to read your blogs! but need to correct the figures you wrote about the prices of the hotel like 30,000 usd! it should be, maybe 30k pesos only! thanks for sharing your beautiful thoughts to my own country! kudos! mabuhay! It was a typo, in Brazil we use ” , ” instead of ” . ” It was only 30 USD. Tks for bringing it up! This is a great article! 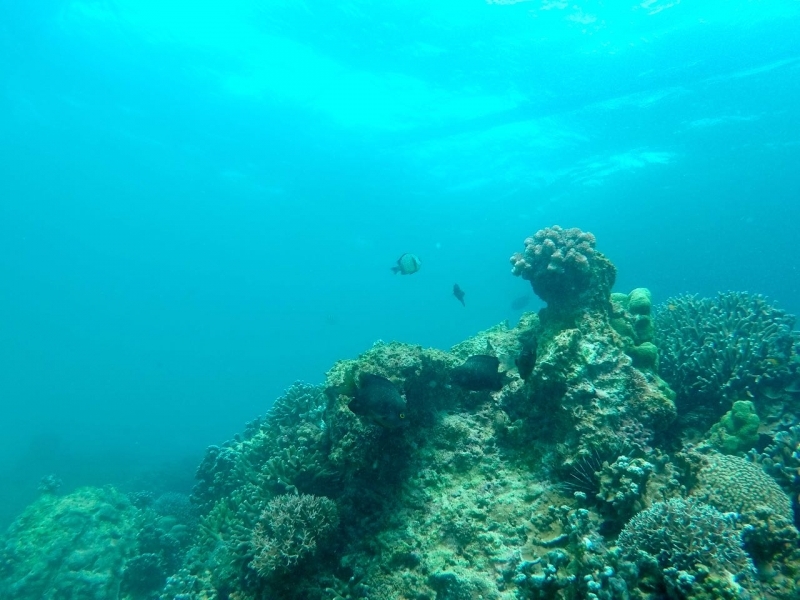 I think you should try Seco Island, Malalison Island both in Antique and Apo Island in Dumaguete. Also, the Manjuyod sand bar. Have a great time in the Philippines! We are already planning our next trip to the Philippines and definitely I will put those places in our radar! I came to know your website through Rappler=). 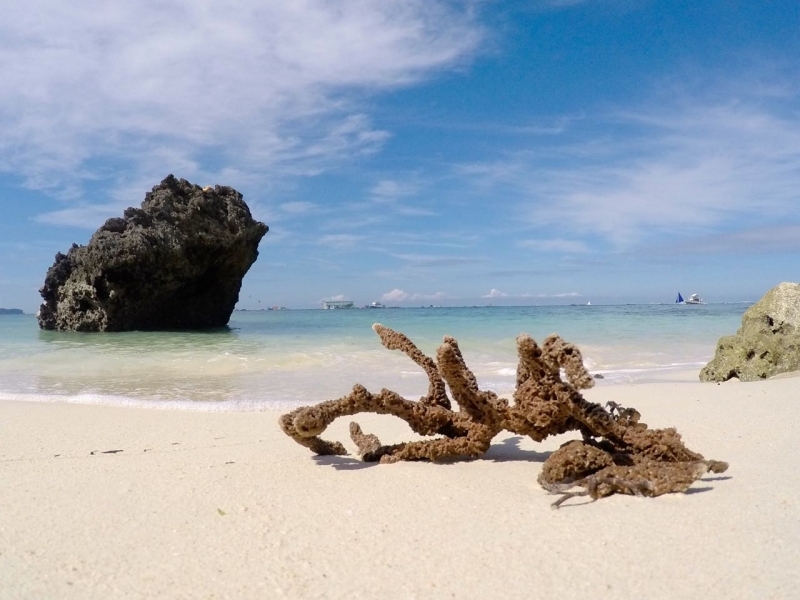 You have showcased the beauty of Boracay in your article. Hope you will write more about the Philippines. We have so many tourist destinations that we can be proud of. 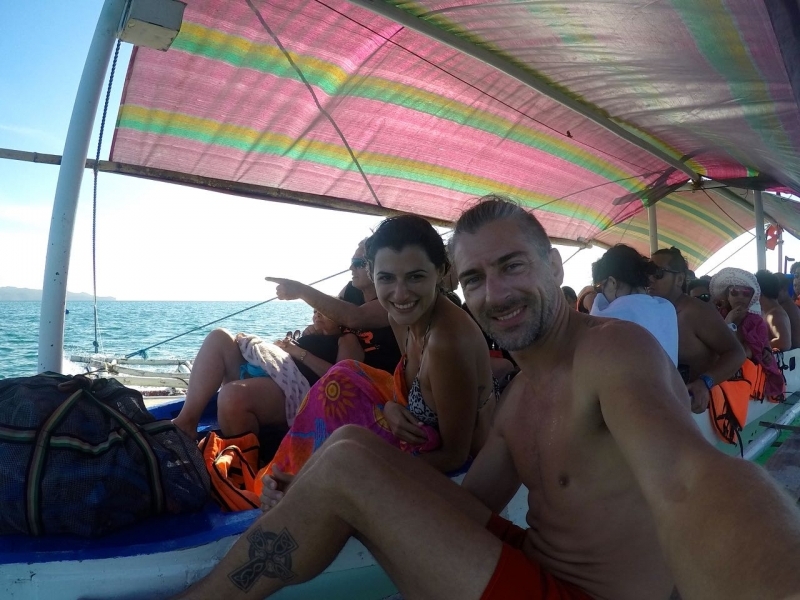 Great post 🙂 Well written about Boracay, I learn more, inspite being local tourist here PHL, on this article of yours… Try visit Coron next time madam (I’m glad you first visit Boracay than this), you’ll be amaze more… and we will be waiting for your next adventure here in PHL, salamat! I have heard amazing things about Coron, so excited to go to Philippines again and discover other islands. Super happy that you liked our article, was written with love. And thanks for such an amazing hospitality, filipino people are the best! It looks like you guys had a lot of fun and what a beautiful island! I’m heading for Mindoro Island upcoming september for a few years and I can’t wait! 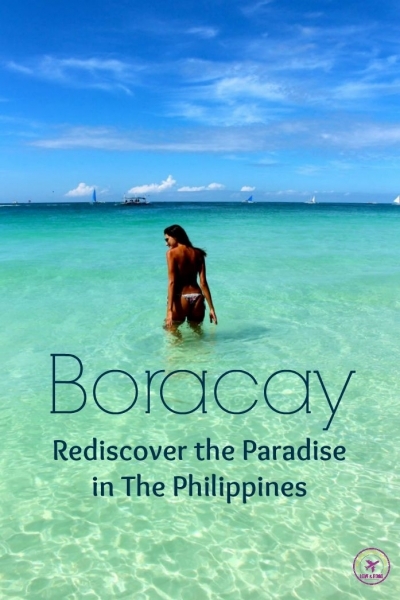 Maybe I also will visit Boracay, the pictures and your story tempt me to! Wooowww… Now I’m jealous! Mindoro is really nice and I´m missing the beach! 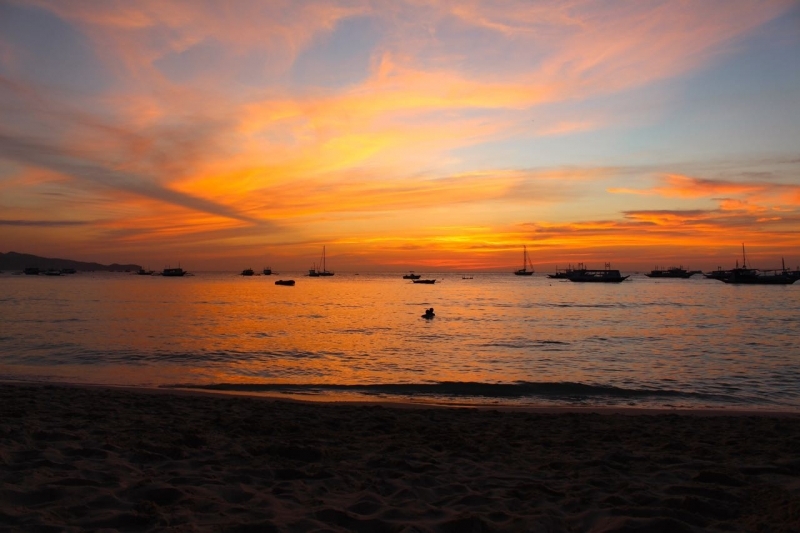 If you have time go to Boracay, at least for a long weekend, I´m sure you´ll like it! Tks for the tip! Will deffo check it out! Gorgeous photos! I can see why you enjoyed Boracay so much! It looks like there’s a perfect mix of beach, outdoor activities, and music. I’m glad you enjoy SUP, I’ve become obsessed with it too! I love SUP, never imagined I could have so much fun on a board. in Bohol, another island of Philippines I did it at the Loboc River… OMG, what a stunning place ans experience! Wow! 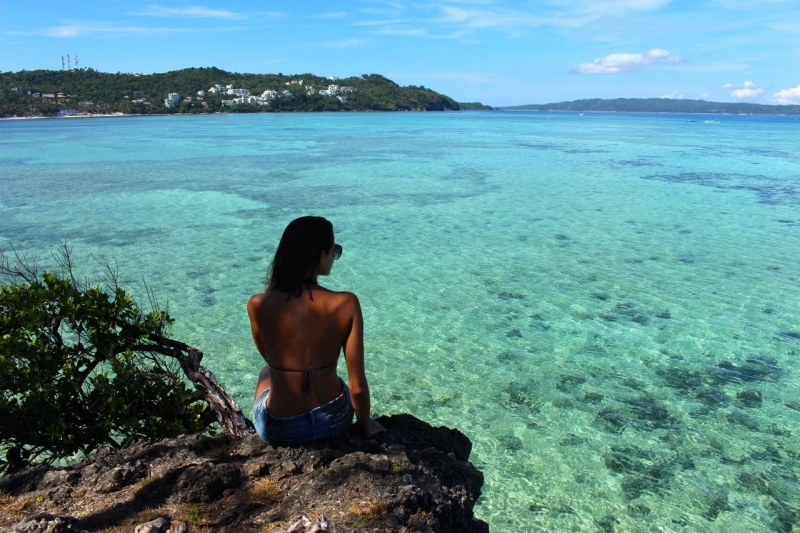 Thanks for featuring Boracay, Philippines! <3 I am a Filipino but I never been into Boracay. I´m happy you liked the post!! Rob tried SUP too, but even being a surfer he didn’t manage to paddle a lot… I´m sure he has lack of grace too! I’ve never been in Asia, but I’d like to go. Philippines looks like a great place to start. 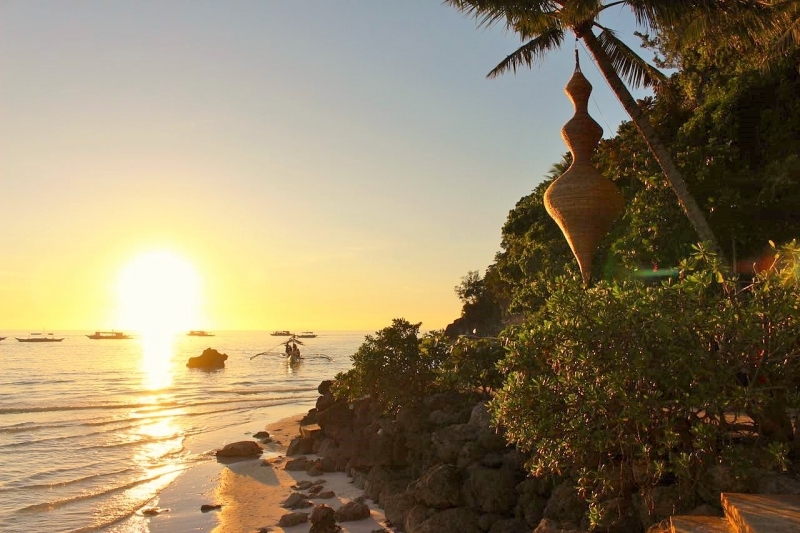 From what you are describing and from your gorgeous pictures, Boracay seems like Paradise! Never been there but you have awesome pictures. In Serbia is now about 40 degrees and I would like to jump in this water! Love the post. I saw your comments on Paul’s website. I didn’t expect that you also have your own website and post for Boracay. Your post is more detailed when it comes to all the possible activities there. And I liked it! I am currently looking for a Boracay Real Estate for sale to start my migration. I hope to find one near the white beach. OOOOHHHH a house in White Beach, that would be a dream come true!! Thanks for stopping by and I´m glad to hear that you liked the post! All the best, maybe see you in Boracay soon! Que espetáculo de post sobre Boracay! Eu estou há dias lendo tudo que encontro sobre as Filipinas para me ajudar no meu roteiro de viagem. 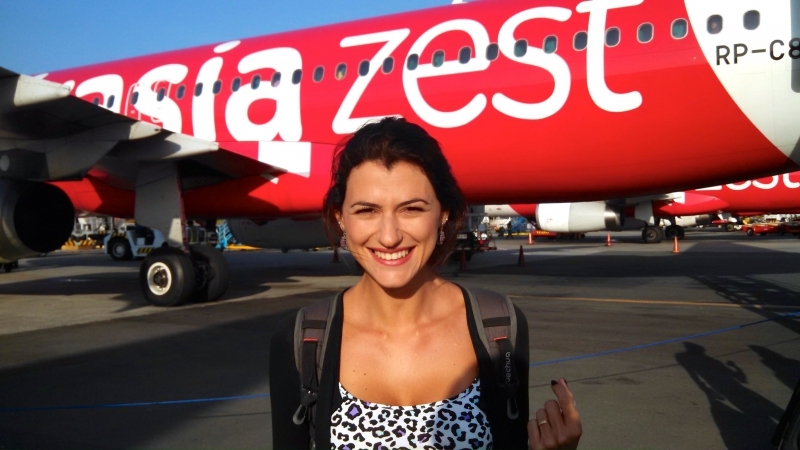 Estarei indo em Jan/2016 e na minha lista está Boracay, Palawan e Cebu. Muito obrigada por compartilhar valiosas dicas de viagens, de coração, adorei o post e é o melhor de todos que já li soooooo farrrrr… Gostei tanto que é por aqui mesmo que ficarei lendo e lendo rssss. Queridos uma perguntinha: Quantos dias vocês ficaram em Boracay? Filipinas é demais!!!!! Vamos voltar para lá em Julho;Agosto. Ficamos uns 10 dias em Boracay. Foi o suficiente para curtir as praias e festas. Uma dica, nas Filipinas o tempo muda muito rápido e é bom deixar uma folga entre conexões de voos. Atrasos são normais. Boa viagem e curta muito!!!! wow… thanks so much..you guys look so good together. And don´t forget to swim at Pukka Shell Beach! Good luck on your next adventure and hopefully, we get to read your experience. I believe that we need more than 3 years to see all the beauty of The Philippines! Thank you very much for your recommendations. We hope to go back to your country this year and for sure we will head north too. hey rob and nat, its more fun in the philippines, eh? ☺️? and oh, theres lots of activities for families too, right? if you bring along your kids, it’ll be no problem.